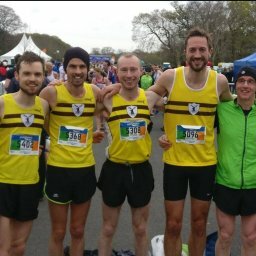 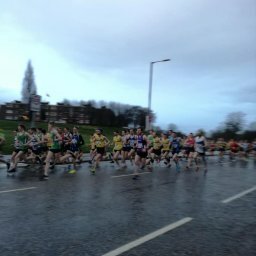 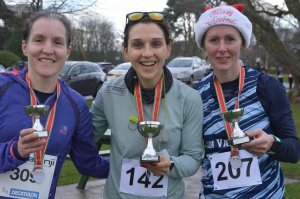 The athletes of North Belfast Harriers managed to incorporate some racing into their Christmas preparations, and with mild weather for the time of year some fine performances resulted and great fun was had by all. 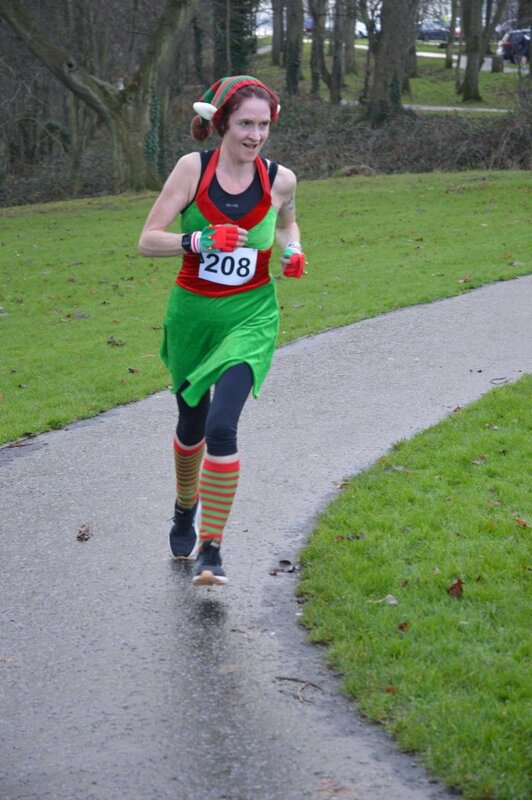 Photos from Leg-It Events facebook page. 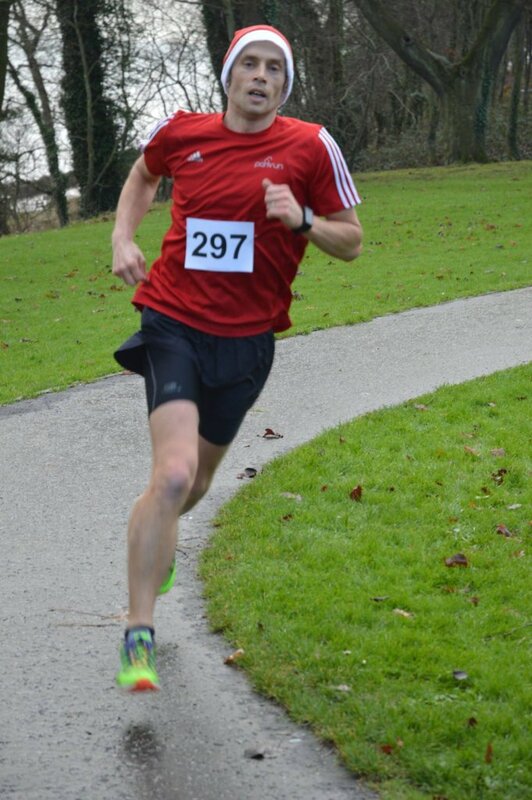 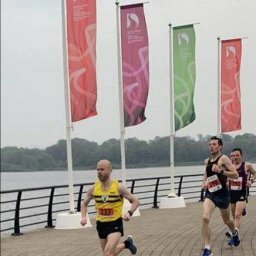 The weekly parkrun events were well attended on Saturday with new PBs for Max REID and Joanne CURRAN at Waterworks and for Padraigin BINGHAM at Victoria.